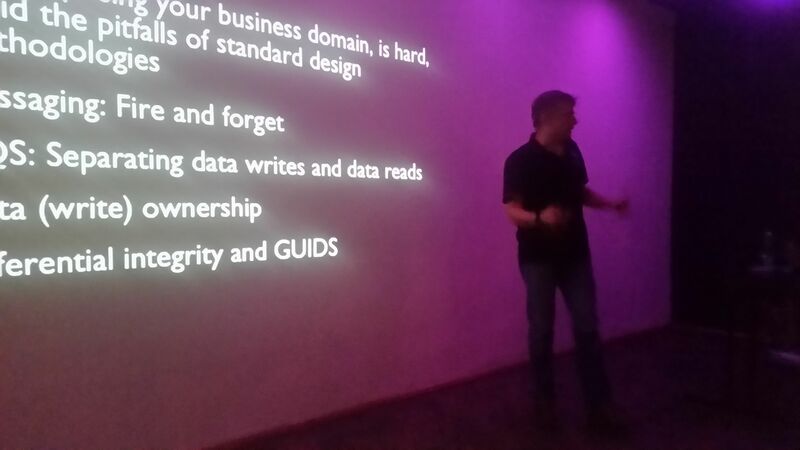 I gave my Building (Micro) services talk to the Dublin Microservices user group. I want to thank the organisers Sean and Leanne and the hosts Gilt Group. We organized a company meetup for the the European part of Particular Software in Krakow. Being a dispersed company (we all work remotely) it was great to meet everyone in person. 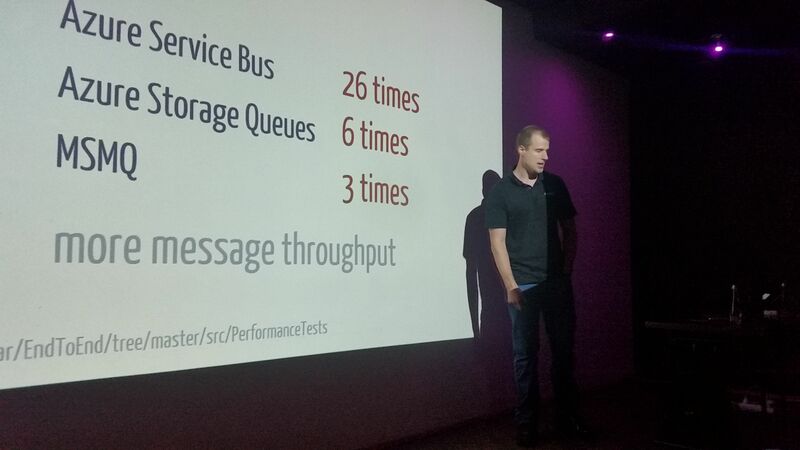 We then stayed on to attend the DevDay conference in Krakow, William Brander gave his session “So You Wanna Build a Service Bus?”, it was a good confrance with a lot of great speakers!